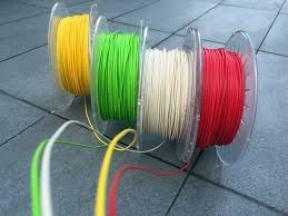 The Global 3D Printing Filament Industry 2017 Market Research Report is a professional and in-depth study on the current state of the 3D Printing Filament industry. Firstly, the report provides a basic overview of the industry including definitions, classifications, applications and industry chain structure. The 3D Printing Filament market analysis is provided for the international market including competitive landscape analysis, and major regions’development status.